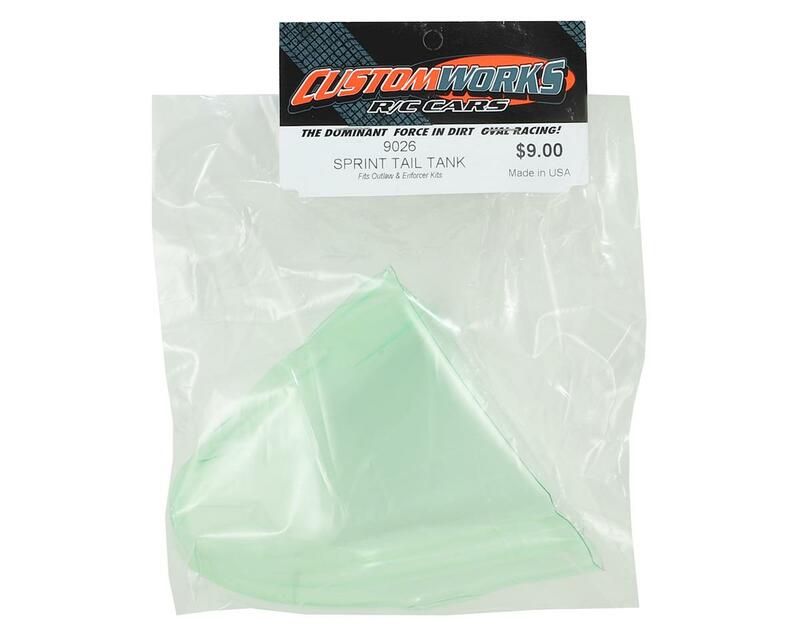 Custom Works Sprint Tail Tank. This is a replacement for the Enforcer 7 and Outlaw 3 kits. 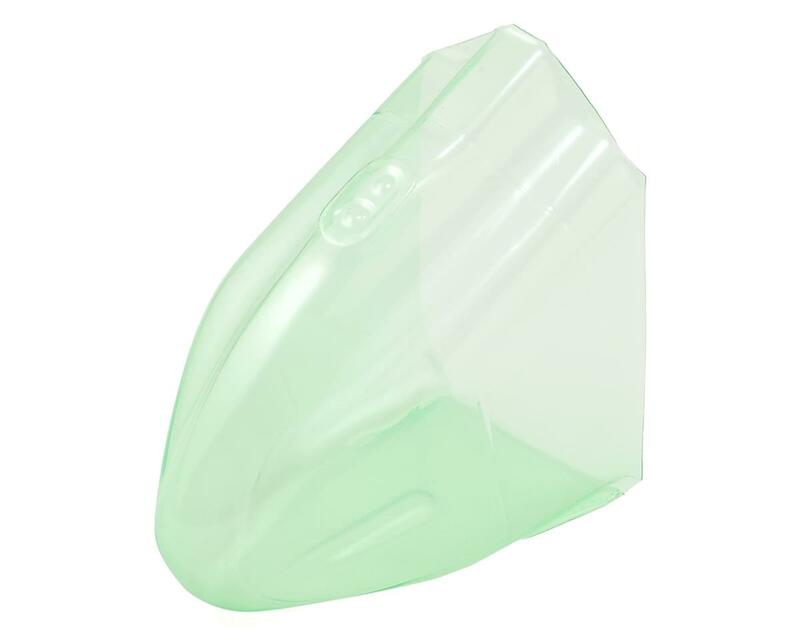 Package includes one clear tail tank with factory applied overspray film.